Rubenerd: She adores her 64! 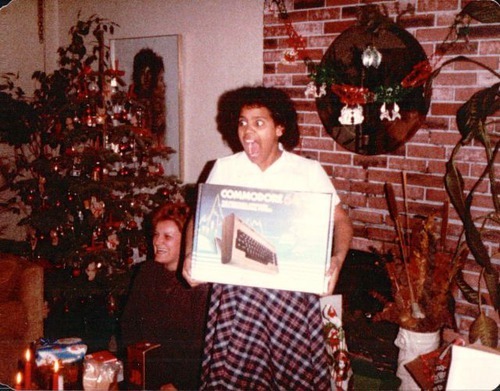 I’d react the same if I were given a mint Commodore 64 box! I got my 64 (and 16, and Plus 4) second hand on eBay when I was 18, and have loved them. Born too late for the home computer revolution, too early to have the internet in primary school. Never used datasettes, but had 5.25″ floppies. Feeling sorry for me yet? Older post → Happy New Year, 2013!